Rotary Youth Leadership Awards is a Rotary International program designed to recognize and enhance leadership skills among selected young people. 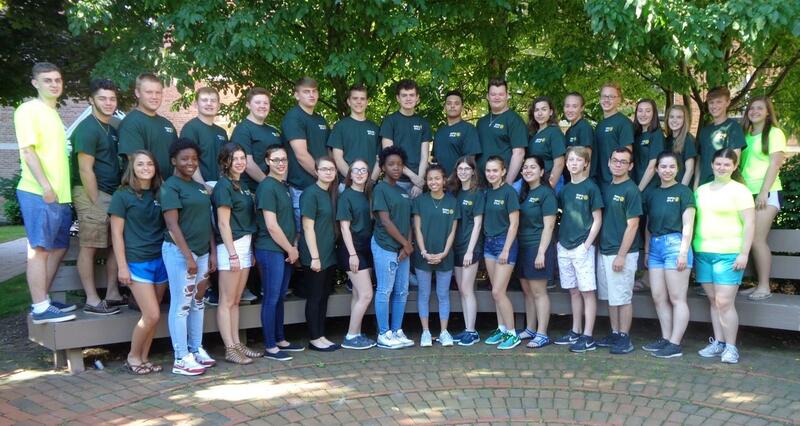 In Rotary's District 7150 (in Central New York) RYLA hosts a weekend leadership seminar that focuses on teens who have just completed their junior year in high school. The seminar is held every year in July at Cazenovia College located in Cazenovia, NY, and includes skilled presenters who offer the keys to refining a participants' skills and knowledge in the fields of leadership, decision-making, time management, ethics, goal-setting, responsibility, self-assurance, communication skills, service, and teamwork. Rotary clubs throughout the district are responsible for selecting individual teen applicants. Prospective applicants are chosen based on their leadership potential and a willingness to serve others. 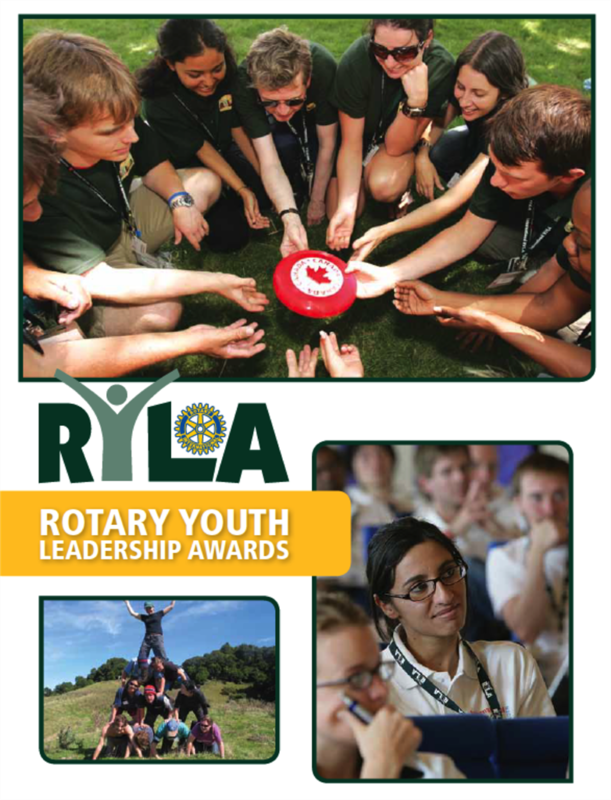 A RYLA applicant must fill out and submit an application form, which is then reviewed by their supporting Rotary club. Once an applicant is selected, the club endorses them and pays tuition for that person to attend the RYLA seminar. Click here to download the application for 2019. Click here to download more photos from their weekend!